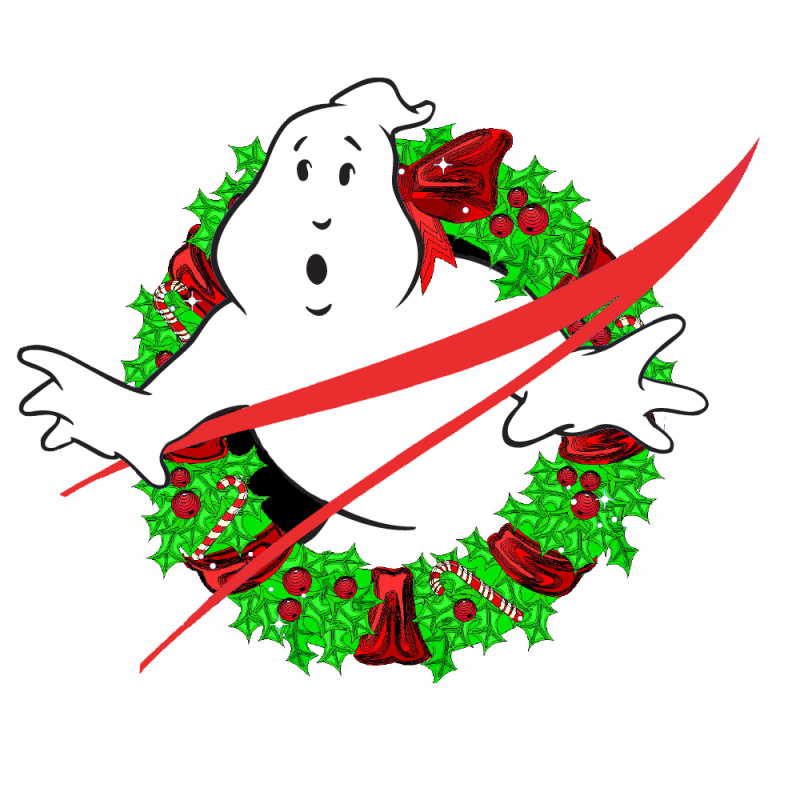 Everyone here at the Houston Ghostbusters would like to wish you a very happy holiday season! No matter what you celebrate, now is the time to come together as friends and family to celebrate this wonderful time of year. We look forward to 2018 and hope to see you while we’re out and about cleanin’ up the town!